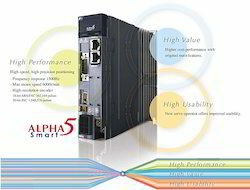 We are offering our clients a broad range of Industrial Automation & Drive Systems. These products are sourced from our some of the reputed vendors. Our product range is cherished for their high quality standards, reliable performance, robust construction, easy installation and longer service lives and is available at market leading prices. 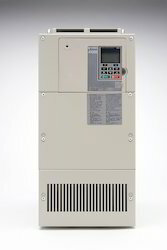 We are an authorized trader and supplier of different types of AC Drives. These drives are sourced from reliable sources of the market. Further, these drives are manufactured by our vendors using premium quality raw material. Before being to supply, our quality personnel strictly check each drive on well-defined quality parameters. 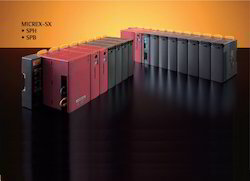 These drives are available in different specifications according to different application requirements. We offer these drives at market leading prices to our valuable clients. 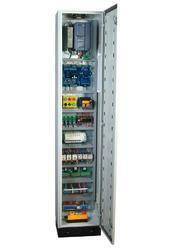 Our product range includes a wide range of Servo System. 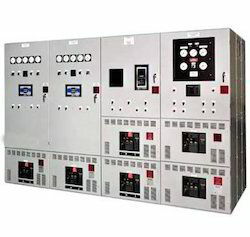 We are a leading Manufacturer of LT Panels, PLC Control Panel and Motor Circuit Control ( MCC) Panels from New Delhi, India. 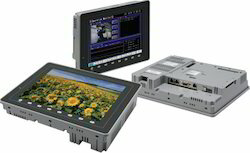 Our product range includes a wide range of Fuji Make PLC. 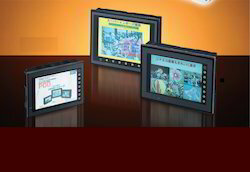 Leading Manufacturer of Programmable Operation Display from New Delhi. We are a leading Manufacturer of Servo Systems from New Delhi, India. 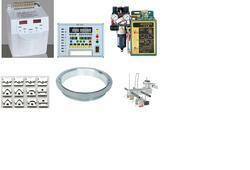 Leading Manufacturer of Process Control Automation System from New Delhi. 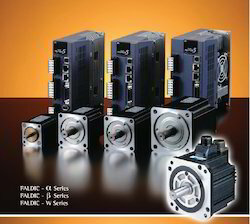 We are pleased to introduce ourselves as a leading traders and suppliers of a superlative range of Servo Motors. 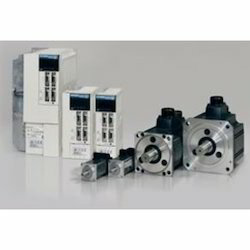 These motors are used in closed loop control system to control variable. Moreover, the motors are known for their excellent rotating characteristics and notable surplus capacity. Our valuable clients can avail these motors in standard as well as customized specifications at market leading prices. Owing to our rich vendor base, we are offering our clients a wide range of Control Panel. Manufactured using high quality raw material, these are procured from trusted vendors of the market. These are extensively demanded in various industries due to their precise dimensions and durability. Clients can be availed these in customized specifications as per their exact requirements. We are offering our clients a precisely engineered range of Dynamic Breaking that is designed and developed keeping requirements of our clients. The offered product is fabricated by our vendors using superior quality raw material. This is extensively demanded in various industries due to its quality standard finish, accurate dimension and low maintenance. 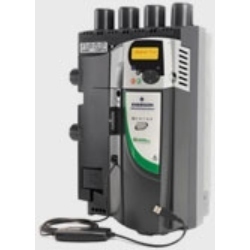 For various industrial automations, we are offering a wide range of DCS which is robustly designed and developed by our vendors. 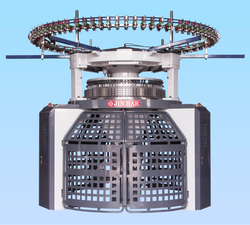 The offered product provides maximum safety and high efficiency during operation. Moreover, this is highly appreciated by our clients due to its easy installation, reliable performance and high durability. Further, we ensure that the product is tested using advanced equipment and tools to bear out its quality and reliability. We offer our clients Knitting Machine Accessories. 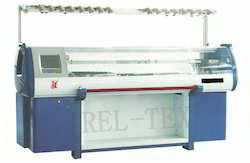 We offer our clients Flat Knitting Machine. 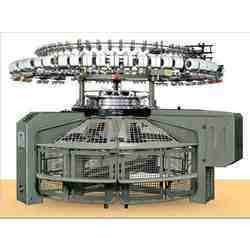 We offer our clients Knitting Machine Spares. 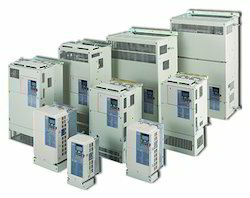 We are a leading Manufacturer of Frenic - Multi Series ( Variable Frequency Drives ) from New Delhi, India. 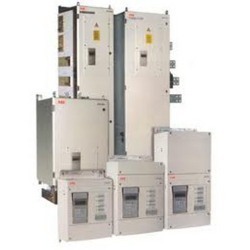 Our range of products include Medium Voltage Drives, Semiconductors, Electrical Distribution & Control and Drives & Automations. 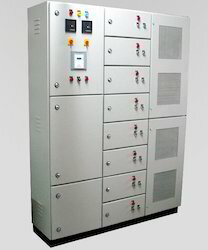 Our range of products include Machine Room Less Lift Controller, Lift Controller and Integrated Lift Controller. Our product range includes a wide range of Level Instrumentation.